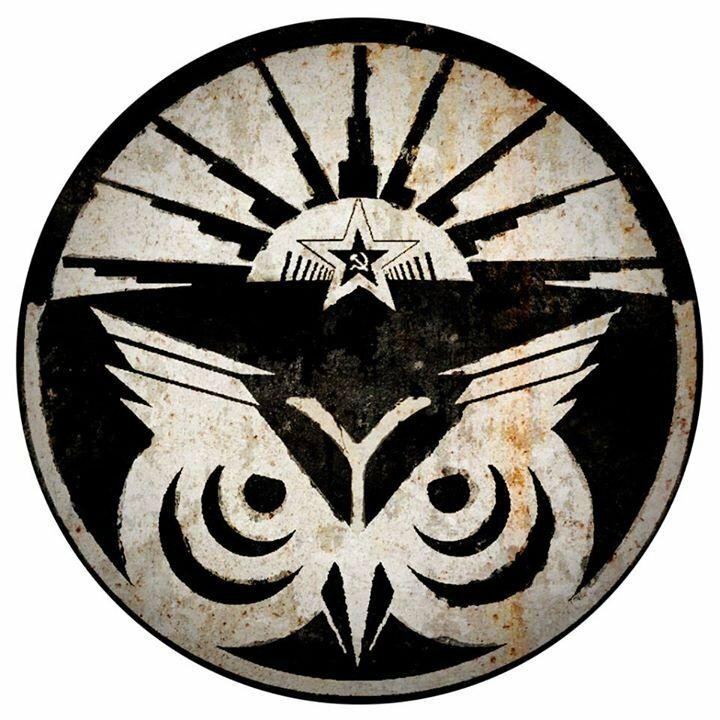 It’s been a while since our last news, from our warzone (I mean our game development). I am watching the autumn view through my window and it reminds me about our game project so I think it is a perfect time to share with you how our project is doing right now. 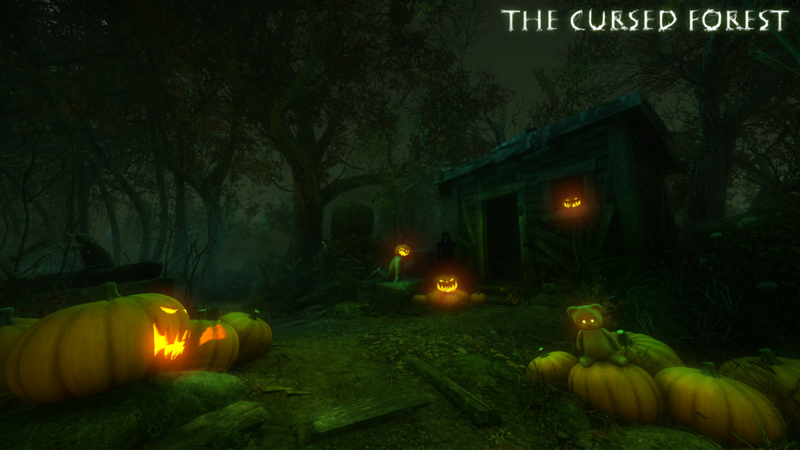 • We improved game optimization and stability. • We compressed textures with excess resolution. • We changed notes print. • Print integration became simpler. • Wet objects became too shiny. • Water in the lake (4th section) became absolute clear. 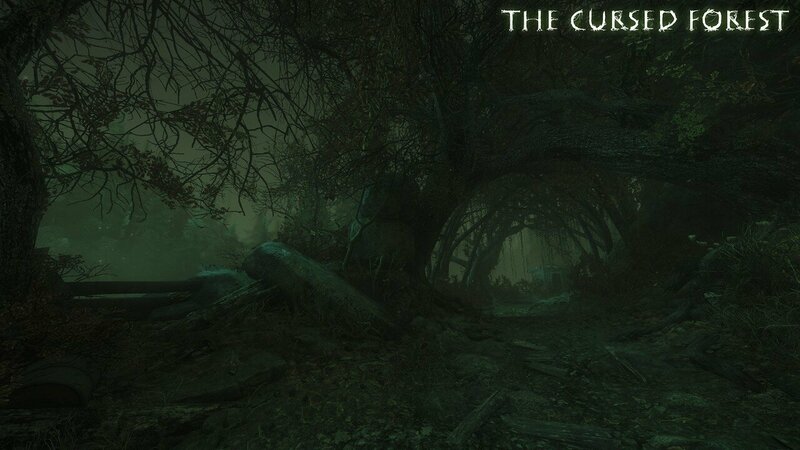 For this autumn celebration we didn’t make anything thematic but finally made an update, gameplay trailer and intro that will shortly explain how main character did appear in the cursed forest. These videos you will find in our Steam page. For now we are preparing update for the public beta-branch in Steam, in there we will improve interface and improve gamepad support. After this we are planning to full release 4th section and fully concentrate at 5th section (final section) development. 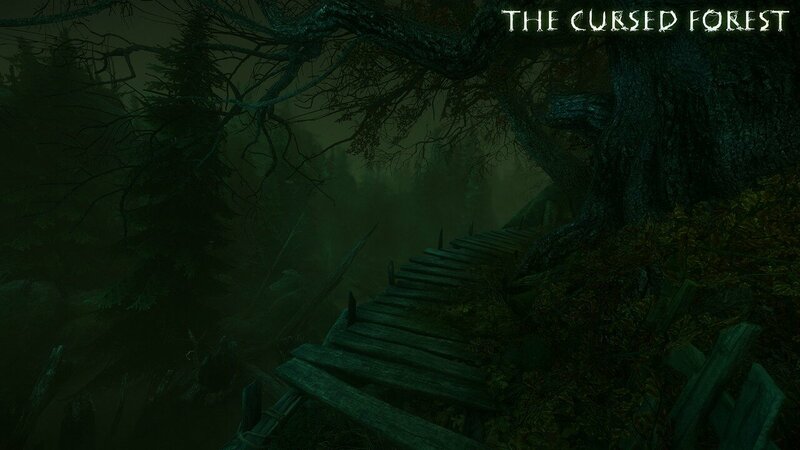 By the way did you knew that The Cursed Forest is already 2 years in early access, time fly fast! That’s all for now with the latest news, our way to the full release is closer to the finish line as it never was before, for now just enjoy this inspiring autumn weather in real life and in our forest!